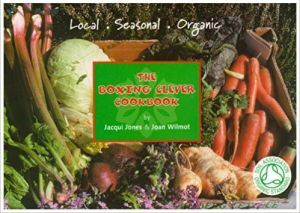 By Peter Hawkins and Robin Shohet, with contributions by Judy Ryde and Joan Wilmot. Published by Open University Press. 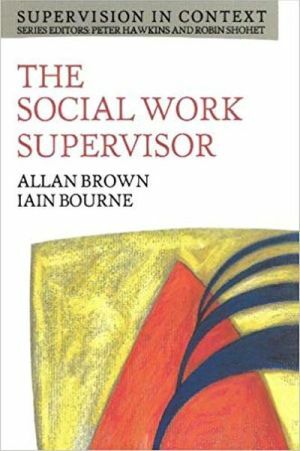 This book, on which much of the material for our courses is based, explores the purposes, models and different forms of supervision in the helping and people professions. It is an Open University best seller and has been translated into Czech, Swedish, Japanese and Greek. Robin Shohet brings together supervisors from the fields of consultancy, education, coaching, psychotherapy, youth work and homeopathy, many of whom have been supervising for over 20 years. 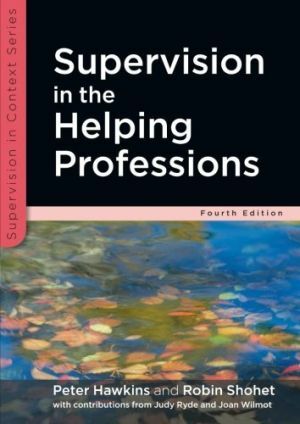 The contributors explain why supervision continues to be just as important as when they first started and how and why they have managed to stay passionate about their chosen career. 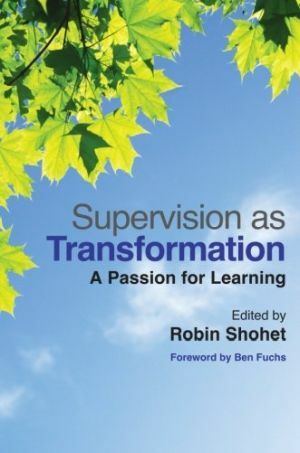 Supervision as transformation: A passion for learning. A series edited by Peter Hawkins and Robin Shohet. Staff in the helping profession are working under increasing amounts of pressure. They are having to balance growing levels of distress, dis-ease and disturbance, while at the same time managing an increasing speed of change in the financing and organisational structures of their employing organisations. Staff will only stay effective at their important work if they are supported and well supervised. Often their supervisors move straight form being a skilled practitioner into a management and supervisory position with no training in the skills that staff supervision requires. This series is aimed at the increasing number of people who act as trainers, tutors, mentors and supervisors in the helping professions. 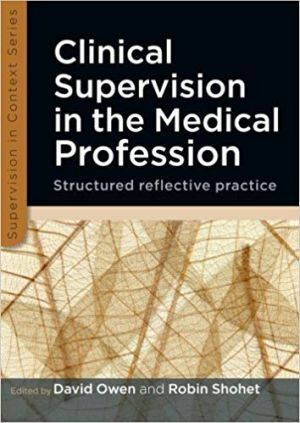 It is also designed for those who are studying to become a trainer or supervisor and for supervisee, who can use the books to reflect on the many complex issues in their work. 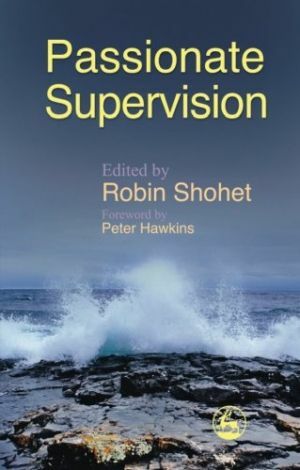 The series is designed to follow on from the success of the best selling title Supervision in the Helping Professions by Peter Hawkins and Robin Shohet. Each book explore the key issues, models and skills for trainer and supervisors in the main areas of the helping professions: social work and community care, the medical and nursing professions, psychotherapy, counselling and mentoring for managers. With a foreword by Iona Heath, President of the Royal College of General Practitioners. 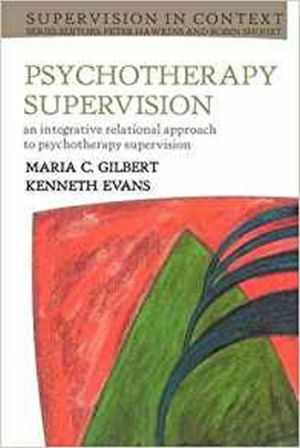 An integrative relational approach to psychotherapy supervision. 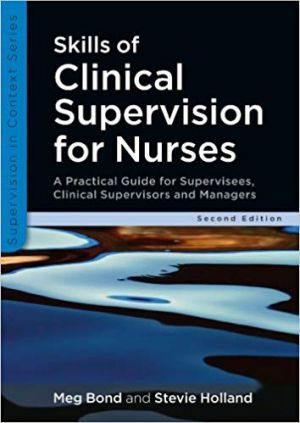 A practical guide for supervisees, clinical supervisors and managers. Supervision in community, daycare and residential settings. 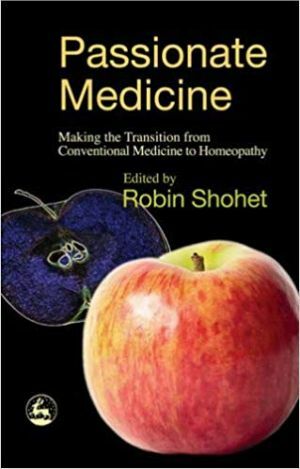 Passionate Medicine is a record of the journeys of five doctors and two veterinary surgeons from conventional medicine to homeopathy. By Robin Shohet. Published by Turnstone Press. 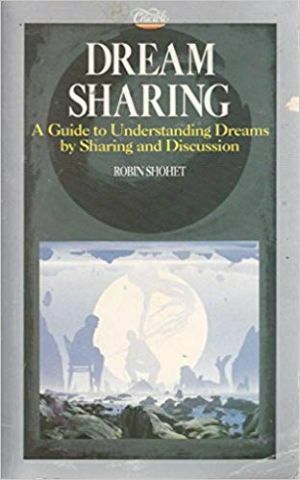 In this fascinating study Robin Shohet suggests that we reveal the non-rational, unconscious, intuitive parts of ourselves by listening to and telling one another our dreams.